In college and law school Tim Huey focused on constitutional law. He is passionate about the defense of our constitutional rights and, to this day, carries a copy of the United States Constitution in his briefcase. Tim has devoted most of his professional career, over thirty years, towards learning as much about OVI / DUI law and science as possible. It would be impossible the list all courses he has taken but you will find a partial list under Training & Qualifications below. Understanding that knowing the law and the science is useless unless you can explain it to judges and jurors to obtain dismissals and Not Guilty verdicts, Tim has spent a great deal of time studying and teaching the skills needed to be a very successful DUI defense lawyer. See Trial Skills and Trial Advocacy Training below. If you have a non-DUI case, we would be happy to discuss whether our office would be a good fit for you and if not we typically know the top lawyers in Ohio for any given case. To arrange a meeting contact our office at 614-487-8667. 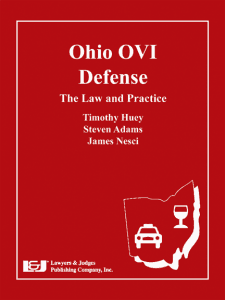 Tim Huey was asked to be lead author of what has been called “the Ohio DUI defense bible” or officially Ohio OVI Defense the Law and Practice published by Lawyers and Judges Publishing Company. 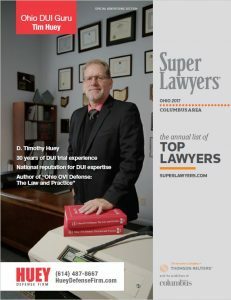 Tim Huey regularly presents on DUI topics at seminars for the Ohio State Bar Association (OSBA), the Columbus Bar Association (CBA) the Ohio Association for Criminal Defense Lawyers (OACDL) and other bar associations throughout Ohio. Breath Machine Changes in Ohio – A Practitioner’s Update (2018). To read these articles click here . In 2015 the speaker of the Ohio House of Representatives appointed Mr. Huey to the Ohio Criminal Justice Recodification Committee where he and other committee members re-wrote the Ohio Criminal Code. Tim was the only committee member whose practice is focused on DUI defense. To read about the Ohio Criminal Justice Recodification Committee click here. 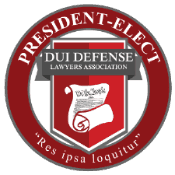 Tim Huey was elected President of the national DUI Defense Lawyers Association (DUIDLA) in 2018. He has served the DUIDLA as a Board Member, Justice Foundation Trustee, Teaching Faculty Member, President Elect and President Emeritus. Tim Huey was elected President of the Ohio Association of Criminal Defense Lawyers (OACDL) in 2012. He has served the OACDL in many capacities including Board Member and DUI Committee Chairman. For over 15 years Tim has run the OACDLS’s highly acclaimed Advanced DUI Seminar and trial skills workshop. 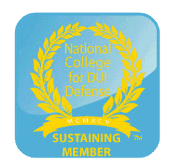 Tim Huey was named a Sustaining Member and Ohio Delegate for the National College for DUI Defense. He has presented at NCDD conferences and led Trial Skills workshops at numerous NCDD sessions held at Harvard University. Tim Huey has been asked to give over 100 presentations at DUI defense seminars and conferences across the county. 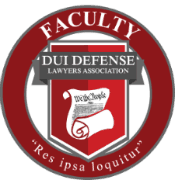 He has presented for the national DUI Defense Lawyers Association (DUIDLA), the National College for DUI Defense, the Trial Skills University (TSU) and for bar associations in Oklahoma, Georgia, Texas, Wyoming, Florida, Arkansas, South Carolina, Colorado, Michigan, Illinois, Arizona, New Hampshire and Tennessee. 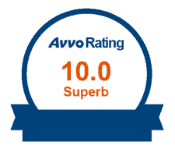 We obtain great results for numerous individuals each year. Most of those victories are under the radar and we will never divulge confidential information. However, some of our cases have statewide or national significance. Below are some recent examples of those. In 2016 Mr. Huey cross-examined the head of the Ohio Department of Health’s Alcohol and Drug Testing Program, who is also their chief toxicologist. Based upon his cross-examination the court found the state’s head expert was not qualified to give expert testimony about the BAC DataMaster breath testing instrument. Read more about State of Ohio vs Venturelli here. In 2017, after the state’s head expert (mentioned above) went to the DataMaster factory for additional training, Mr. Huey again cross-examined her about that device. Once again the judge found the head of Ohio’s breath testing program is not an expert on the DataMaster. Note this is the person in charge of selecting and approving breath testing devices in Ohio. See State of Ohio v Benner . 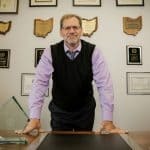 In 2011, in the first major Ohio challenge to the Intoxilyzer 8000 breath testing device, Mr. Huey helped lead a team of lawyers in this challenge. The result was a ruling that the Intoxilyzer 8000 has vulnerabilities and limitations that juries should hear about and that the accused shall be permitted to introduce all relevant evidence about the machine at trial notwithstanding State v Vega. See State of Ohio v Nicole Gerome. Mr. Huey has invested hundreds and hundreds of hours and thousands and thousands of dollars to obtain the knowledge and skills required to be one of the country’s top DUI lawyers. A list of all courses and seminars Mr. Huey has attended or spoken out would be lengthy and somewhat redundant, below is a partial list of he areas of his training. Mr. Huey has attended several courses various methods for testing blood and urine for alcohol and drugs of abuse including hands on training in gas chromatography at Axion Labs in Chicago Illinois. Read more about Axion labs here. Mr. Huey has training on various breath testing instruments including the Intoxilyzer 5000, the Intoxilyzer 8000 and Intoximeter EC-IR. He has factory training on the DataMaster line of instruments -the overwhelmingly favorite of Ohio police and Highway Patrol- and owns the newest model of the DataMaster, the DMT which no other Ohio lawyer, nor even police department, owns. 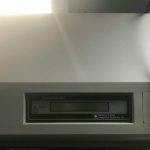 In addition to the DataMaster DMT, the Huey Defense Firm owns 10 other breath testing devices including various DataMaster, Intoximeter, and Intoxilyzer models and a classic Breathalyzer instrument. Mr. Huey was one of the first Ohio lawyers to seek out and obtain formal training on the NHTSA SFSTs. He received his initial training from Col. Robert LaPier a NHTSA Master Instructor and has subsequently helped teach NHTSA SFST course with Colonel LaPier and also with Lance Platt, PhD, who as a police officer studied the history and effectiveness of the Horizontal Gaze Nystagmus (HGN) Test and concluded in this doctoral thesis that there is no real scientific support for what NHTSA claims is the most accurate SFST test. For information about Colonel LaPier and Dr. Platt click here. Mr. Huey received NHTSA ARIDE training through Colonel LaPier. He has had extensive training in the DRE protocol from Dr. Platt and Dr. Fran Gengo, a pharmacologist and toxicologist. In their DRE training courses Dr. Platt and Dr. Gengo provide extensive support for their position that the DRE protocol is pseudo-science at best but caution that courts buy a lot of pseudo-science when trotted out by police officers supported by NHTSA and other governmental agencies. Thus attorneys without through ARIDE and DRE training should probably not accept a drug related DUI case. For Information about Dr. Gengo and Dr. Platt click here. 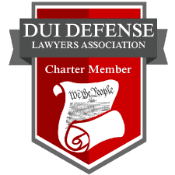 Through the national DUI Defense Lawyers Association (DUIDLA), the National College for DUI Defense (NCDD) and the Trial Skills University (TSU) Mr. Huey has learned from and taught with they very best DUI trial lawyers in the country. Mr. Huey has served as a Trial Skills instructor and/or mock trial participant for these organizations numerous times. 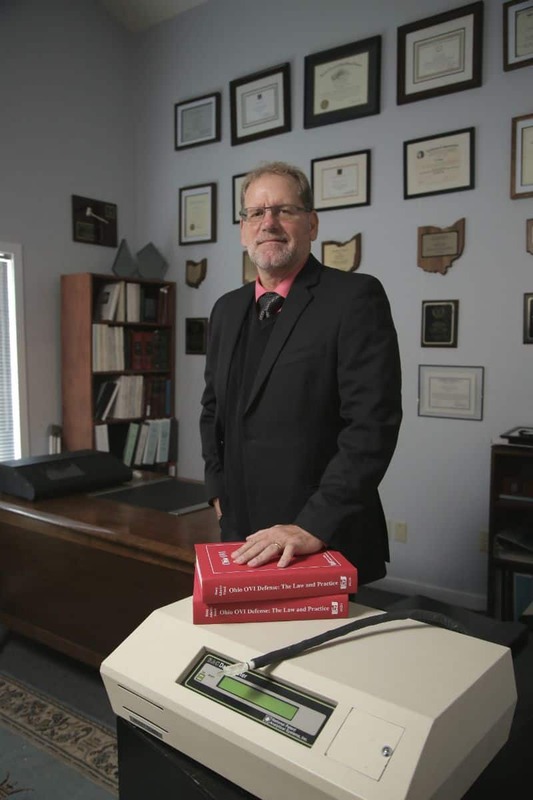 He also runs a yearly training session in trial skills and advocacy as a part on the Ohio Association of Criminal Defense Lawyers (OACDL) there (3) day Advanced DUI Seminar.